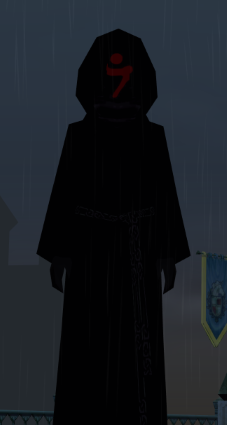 You'll notice someone mysterious hiding around in the corner of Dunbarton, He appears to be the Lieutenant of the Shadow Fomors. 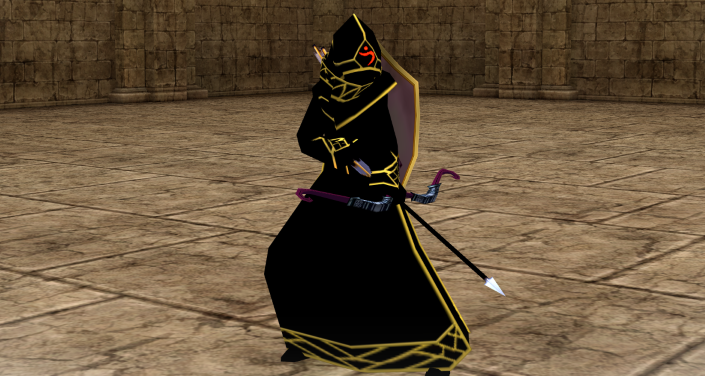 This mysterious person will allow you to transform as a Fomor, but in his own rules you'll have to fight with the other Fomors, whom are either known as the Obedients, or the Rebels. then you will engage with the opposing team members, attack them to earn points, gain enough points without dying and you'll get a coupon. The coupons will be used in a future concept idea. When you become defeated, you will warp back to the starting position and lose all of your points, survival is the key. There is a NPC at your starting position, you can talk to him to exit the PVP Zone, you can also /logout to exit as well. I'm glad that I was able to provide something for those who are interested in PVP for Mabinogi. I encourage you to give it a try, especially when there's nothing else to do. I hope you'll be able to enjoy this mode.